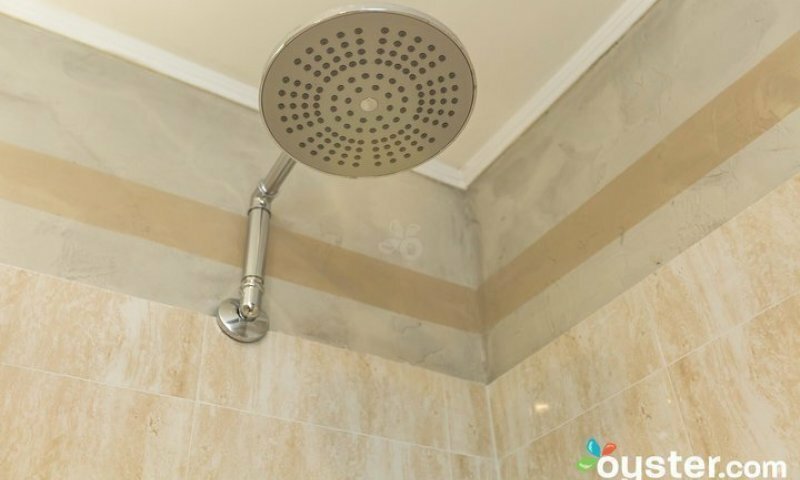 Best price guaranteed all year round! 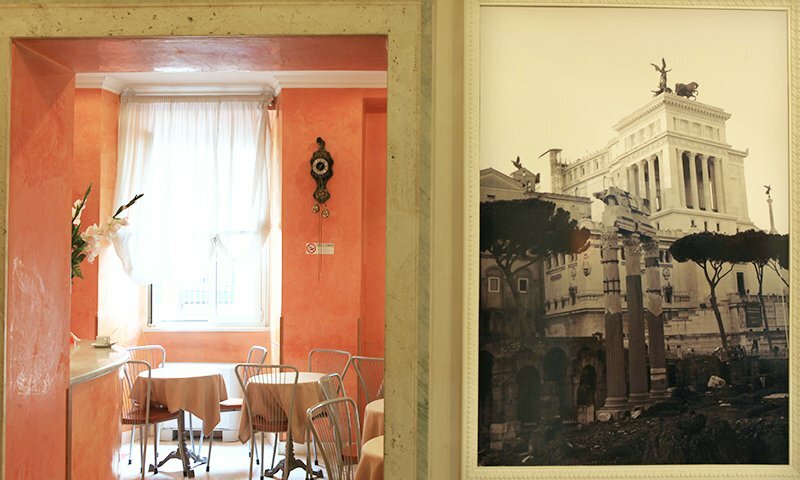 The Kent Hotel Rome is a three star Hotel situated in the Salario district, one of the oldest in Rome. 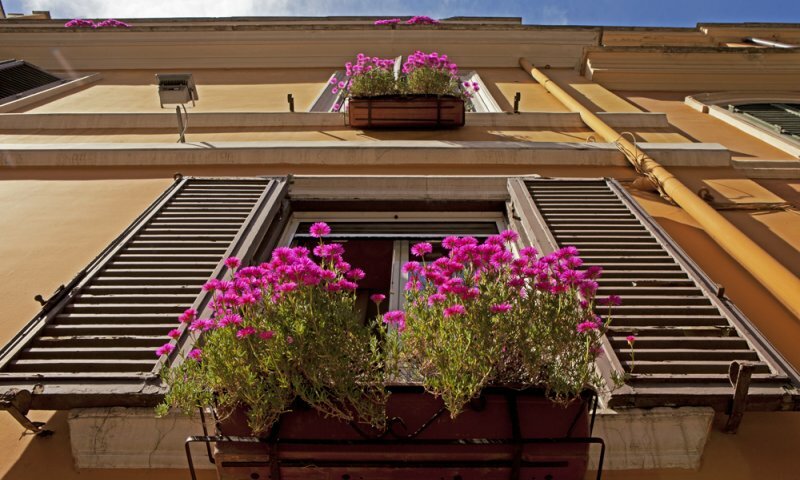 Just a short walk from Porta Pia and five/ten minutes (approximately) drive from Rome’s downtown. 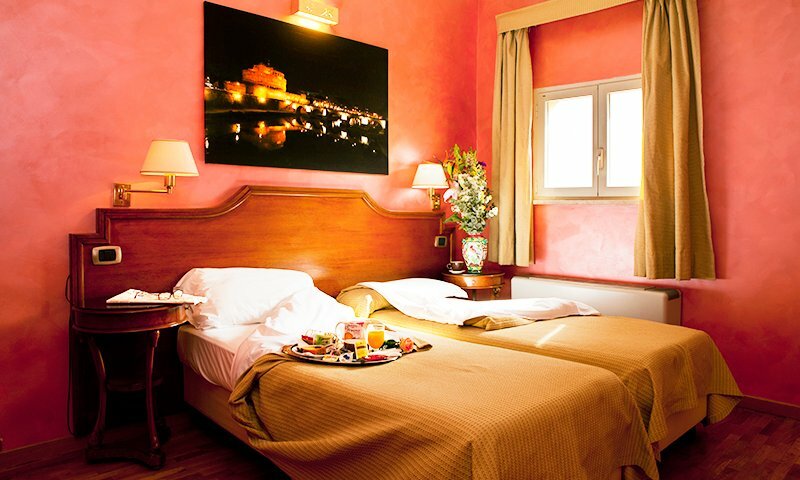 The historic urban palace, carefully renovated, welcomes its guests in a friendly and informal atmosphere. 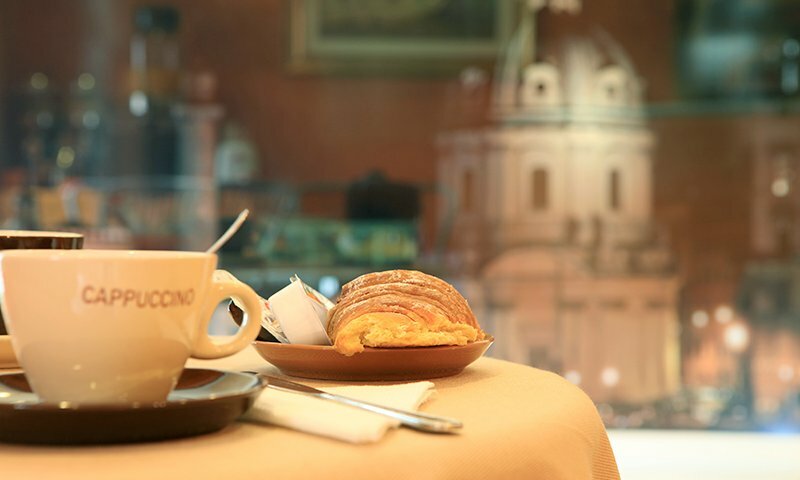 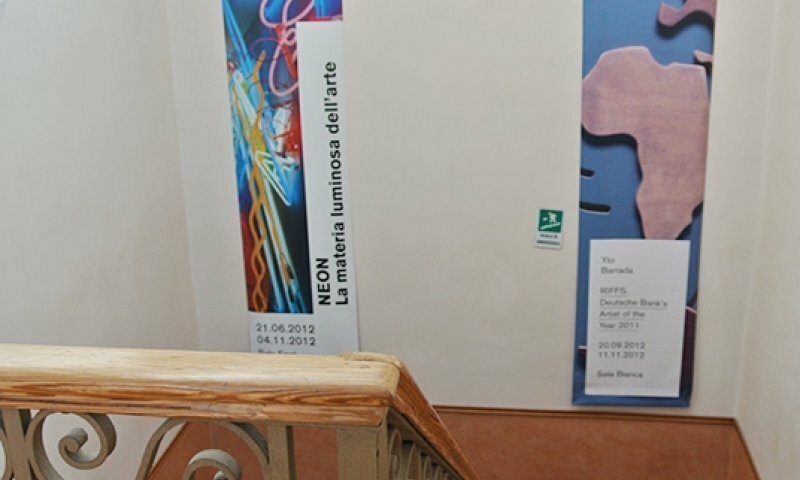 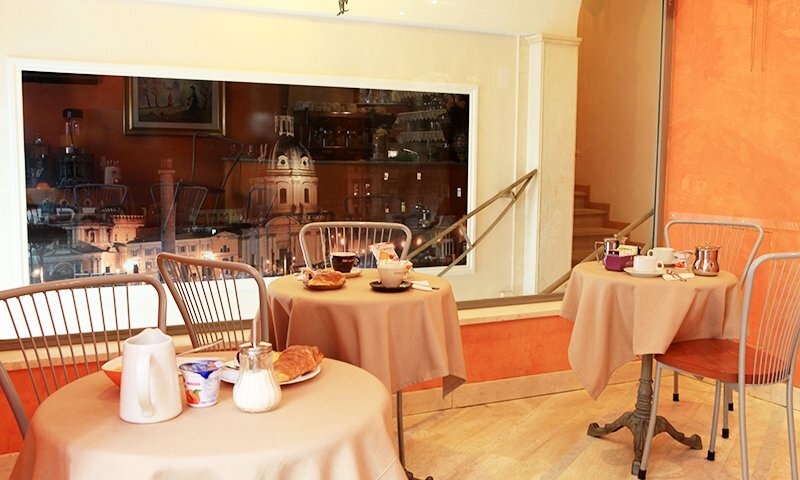 The structure, consisting of three floors, enjoys a strategic location for a pleasant and comfortable stay in Rome. 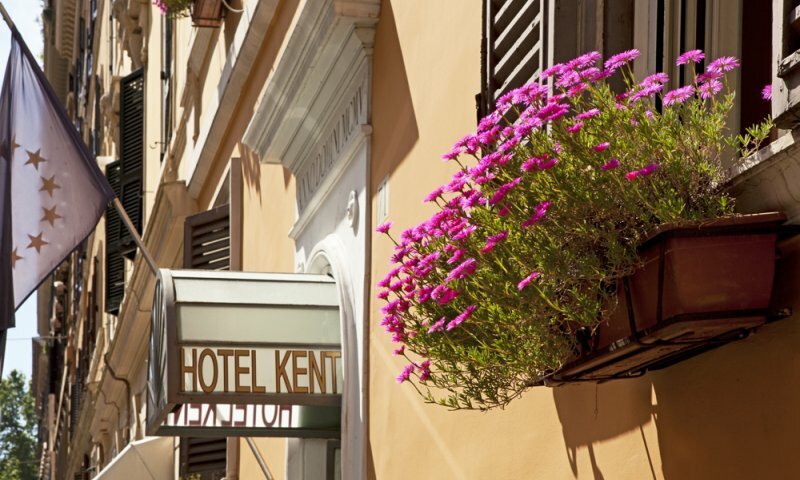 The Hotel Kent is in fact in the Salario district – one of the most characteristic and well connected areas of Rome. 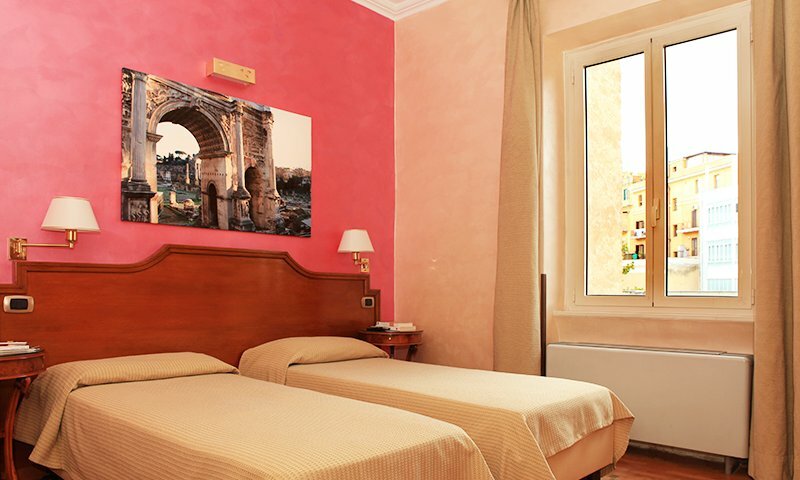 Via Veneto, Villa Borghese and all Rome’s key attractions are within easy reach. 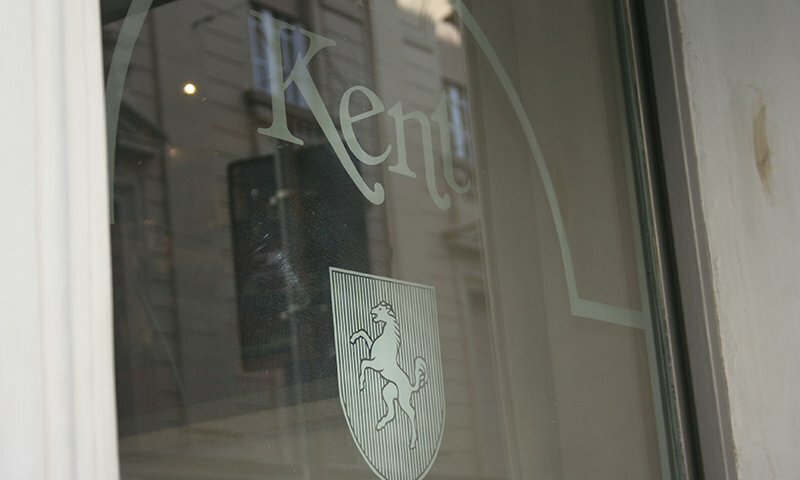 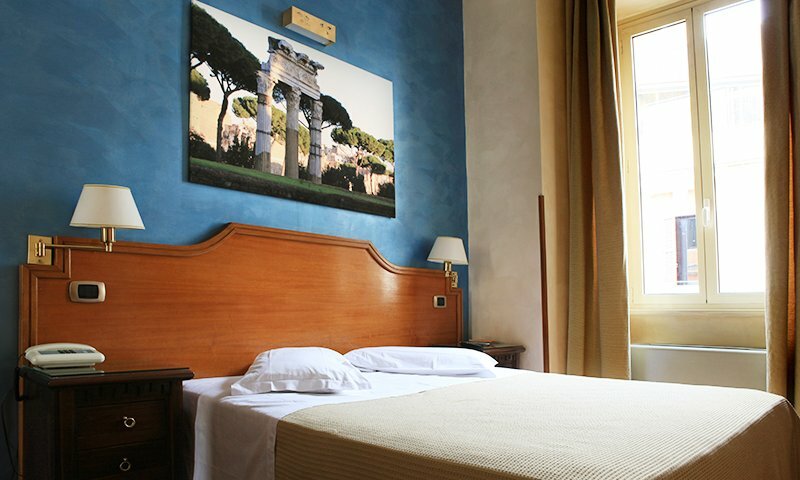 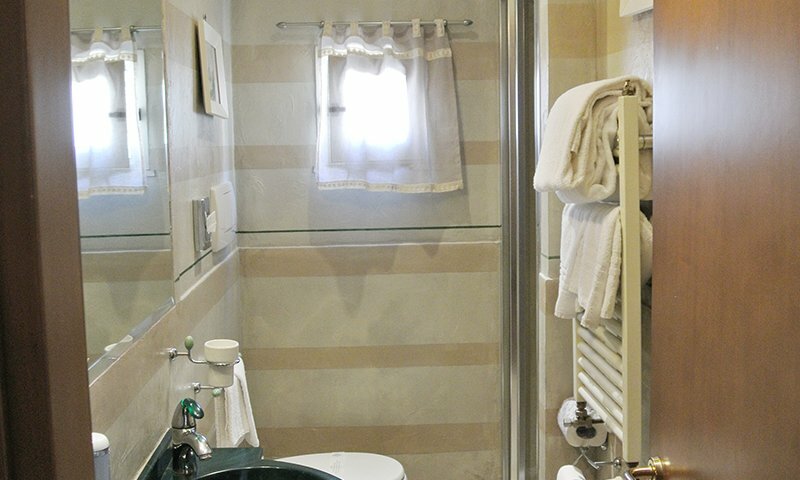 The Kent Hotel Rome is furnished in classic style. 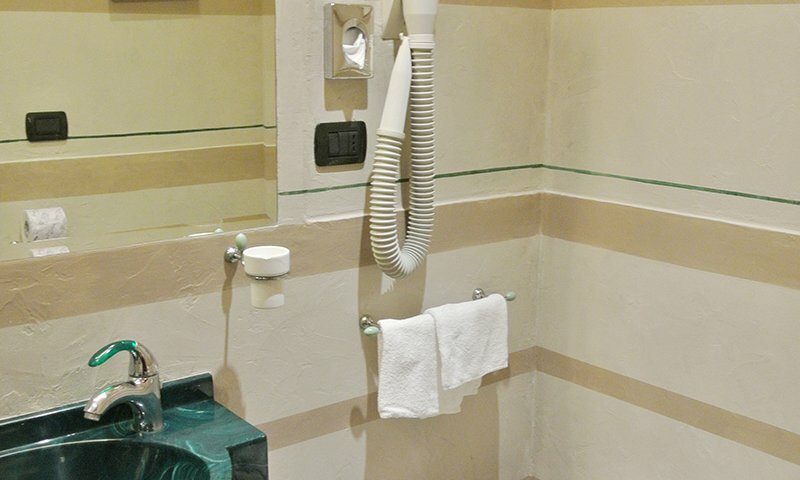 Great care is taken to ensure that your stay with us, whether on business or for pleasure, is a pleasant and enjoyable one. 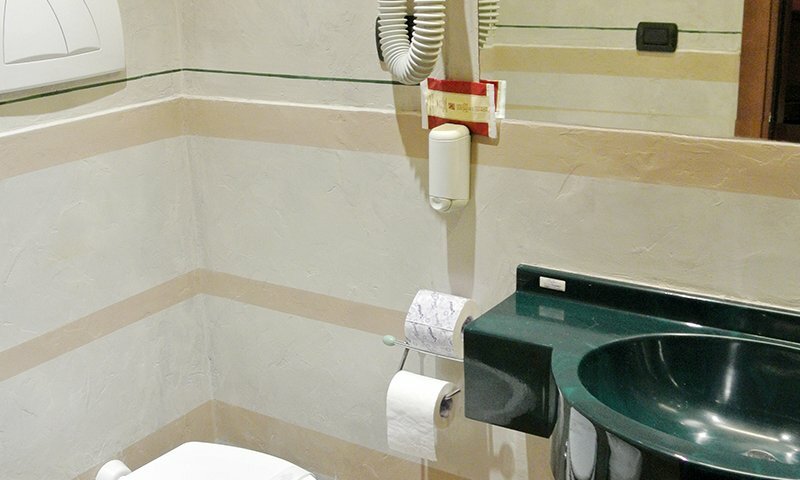 The Hotel offers to its guests four room’s categories: Double Room for Singole Use, Double Room, Twin Room and Triple Room, each equipped with private bathroom, LCD Television and air conditioning. 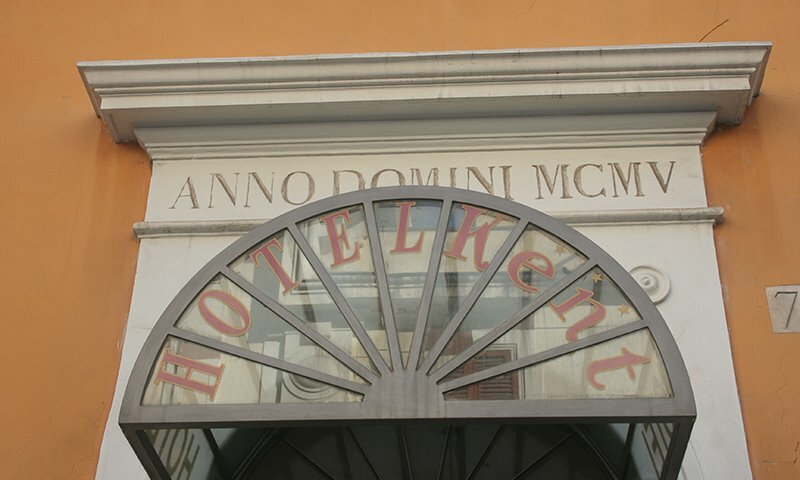 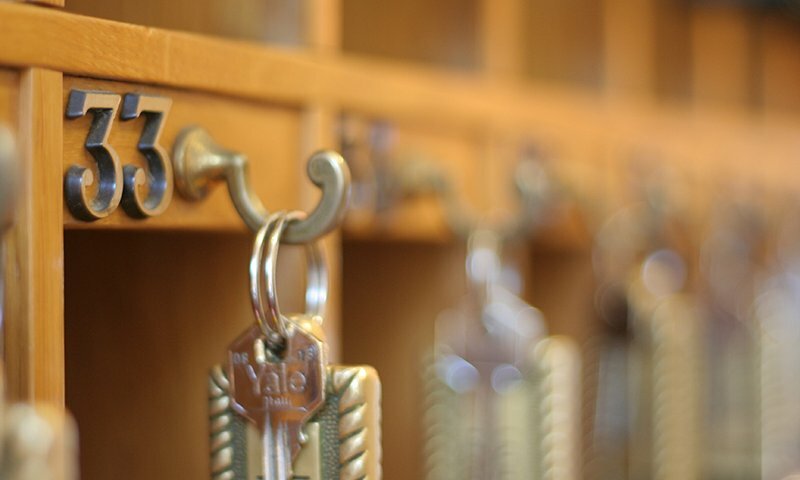 The high quality of the staff and the unique local kindness will make your stay unforgettable.